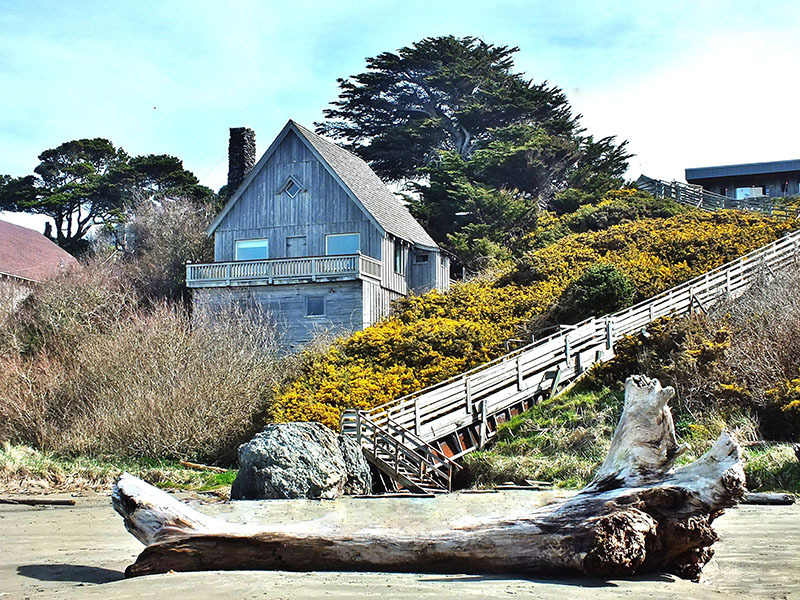 Welcome to the Old Rustic Beach Cabin! 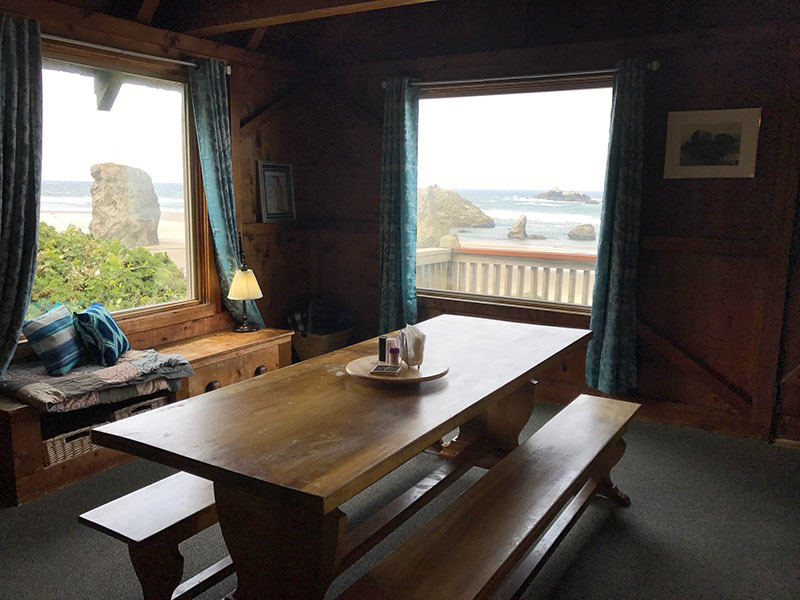 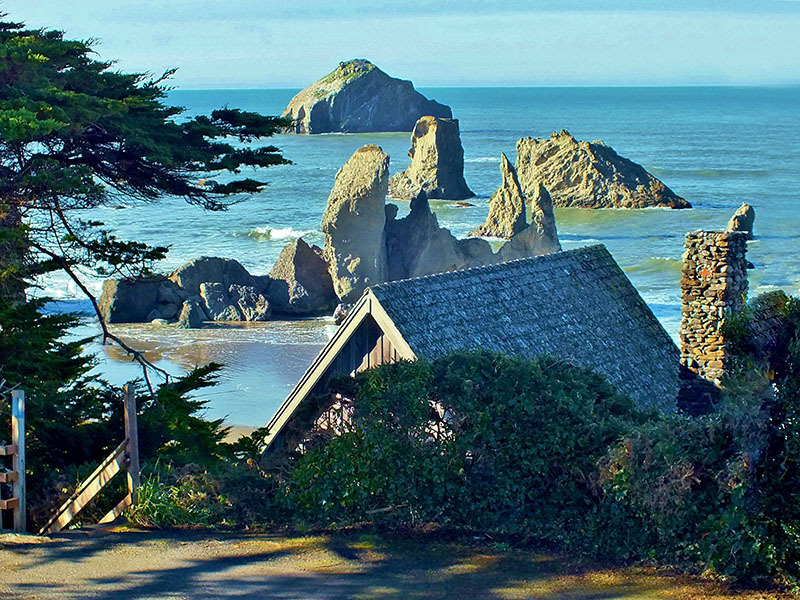 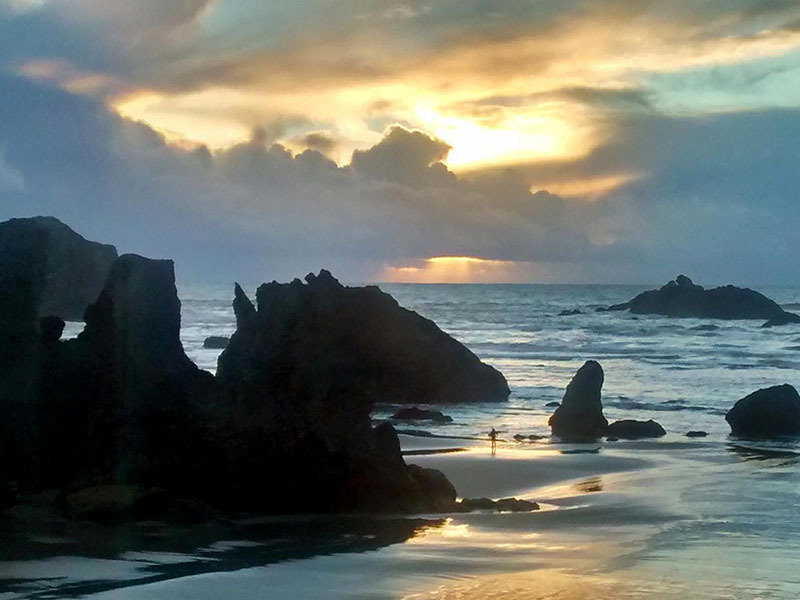 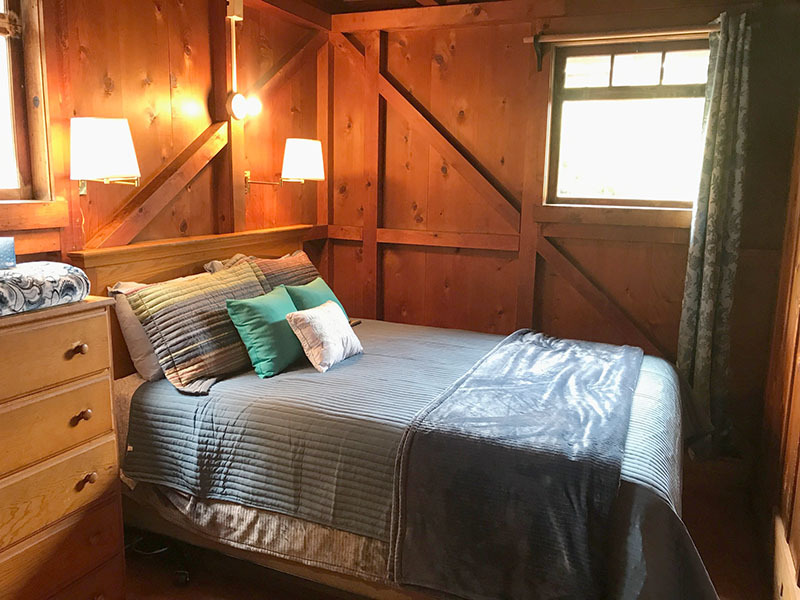 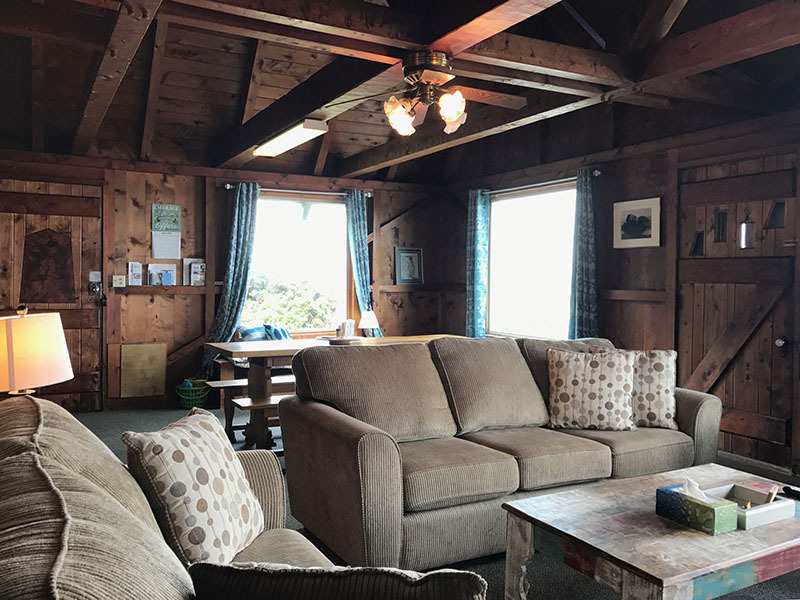 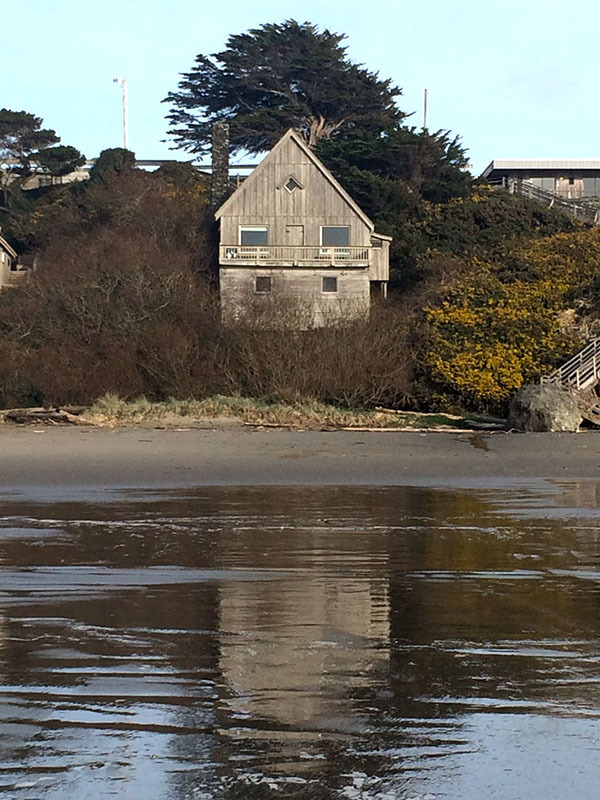 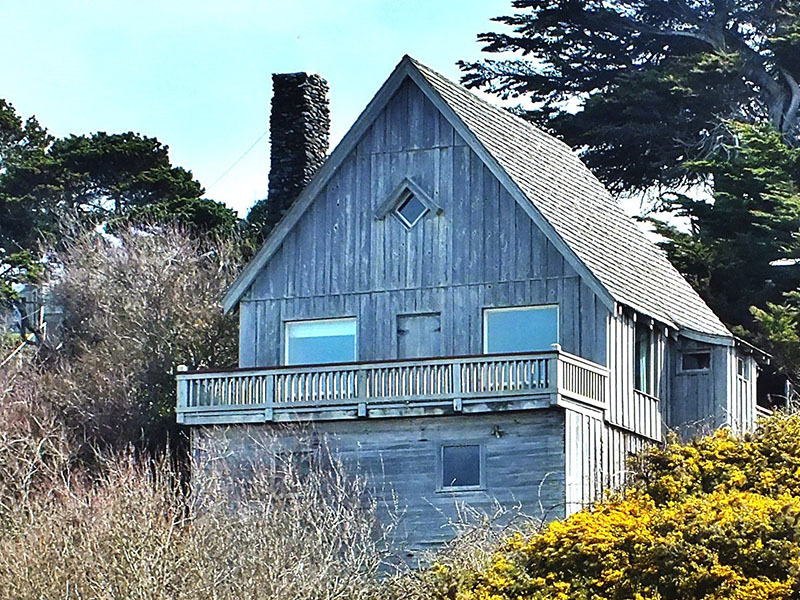 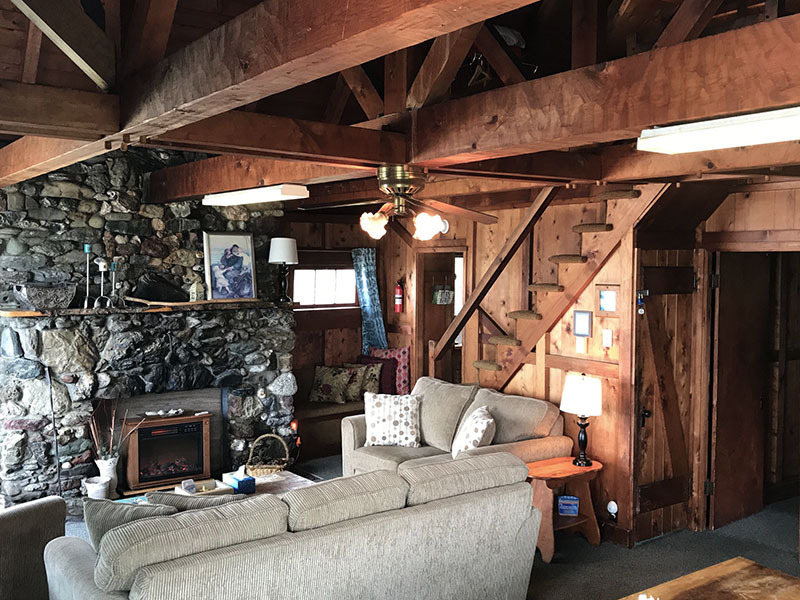 Built in 1934, two years before a fire wiped out most of the town of Bandon, this rustic cabin is loved by many coastal vacationers. 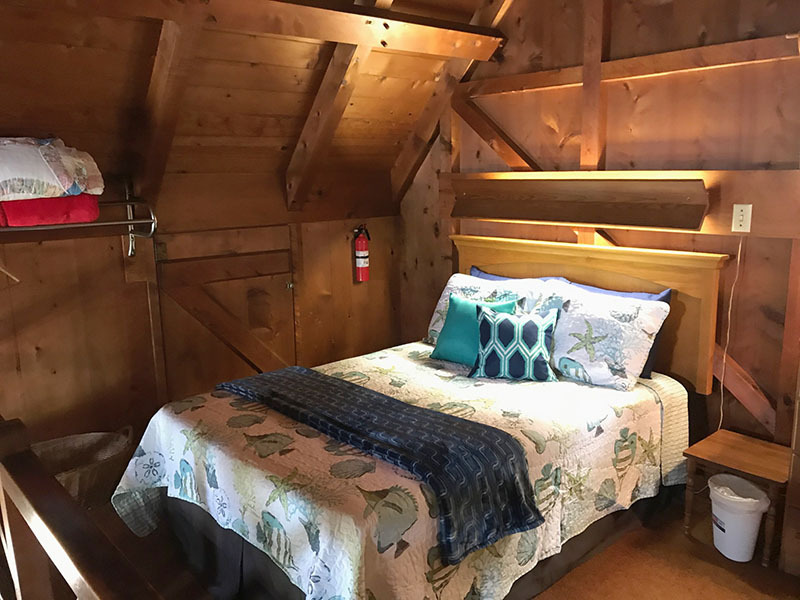 Except for a few modern amenities, this cabin feels just like it did all those years ago. 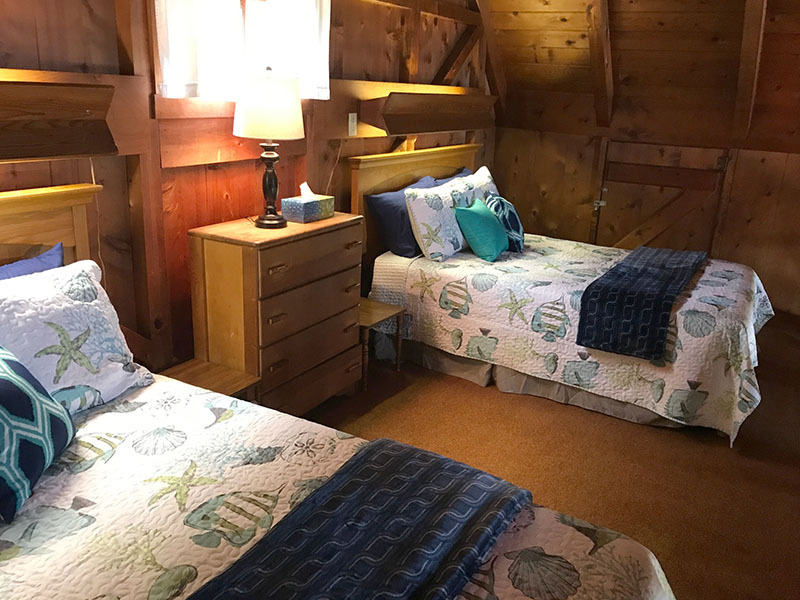 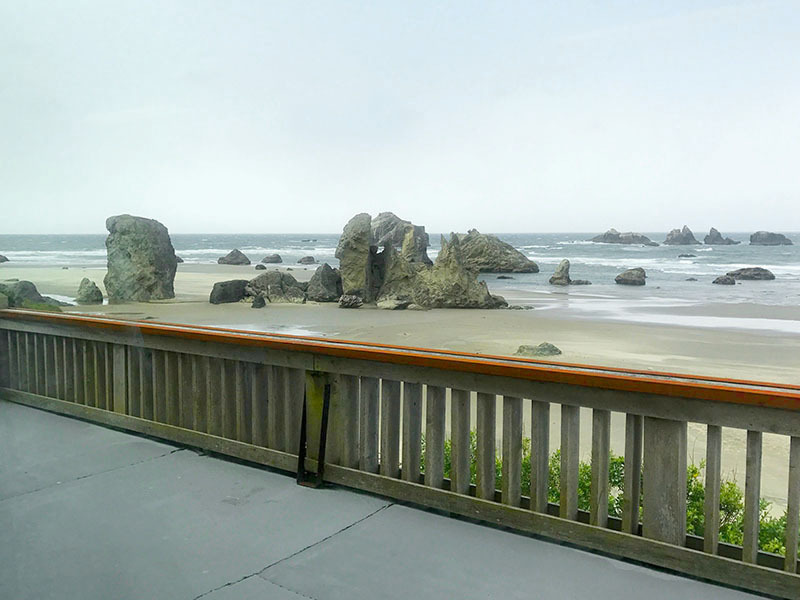 Just down a flight of stairs to a secluded feeling beach cabin with a private deck and one of the best ocean views on the Oregon coast. 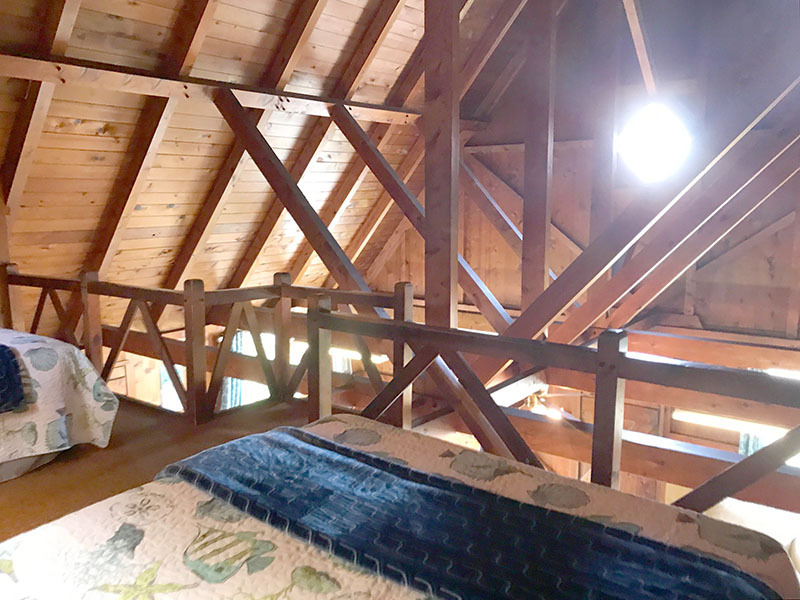 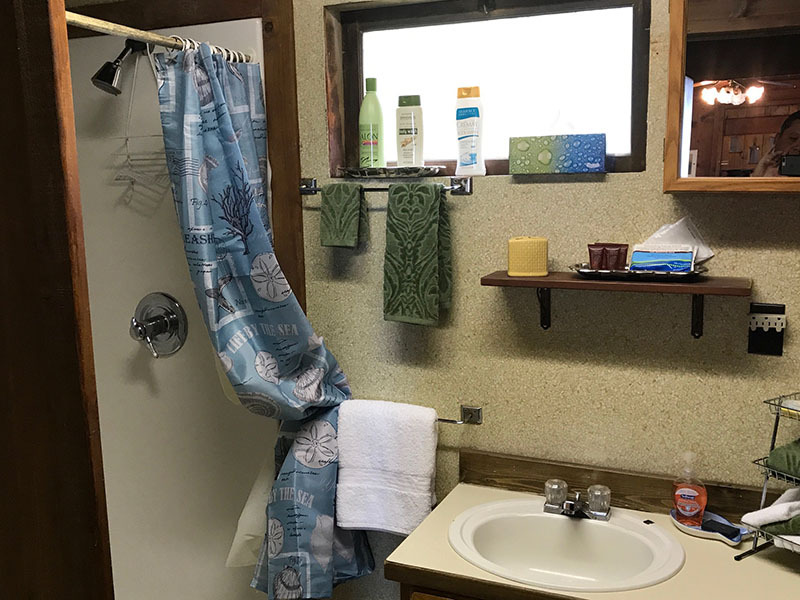 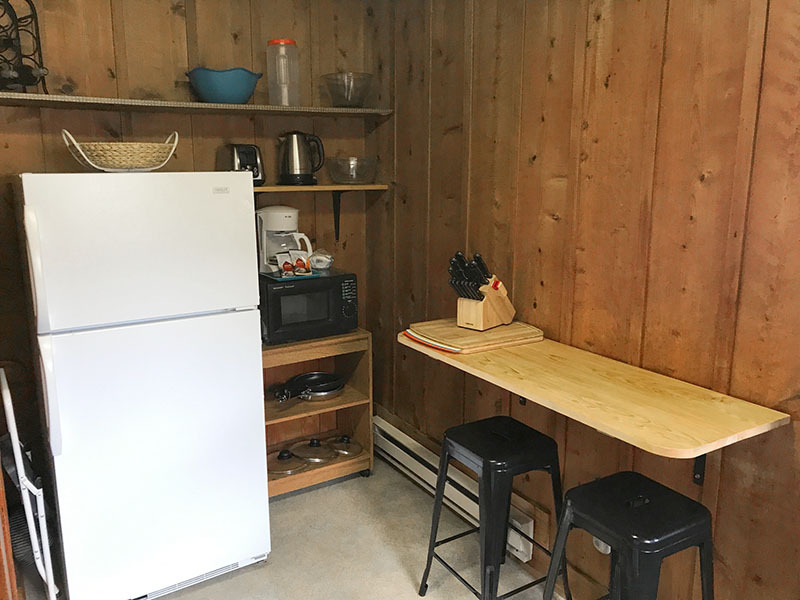 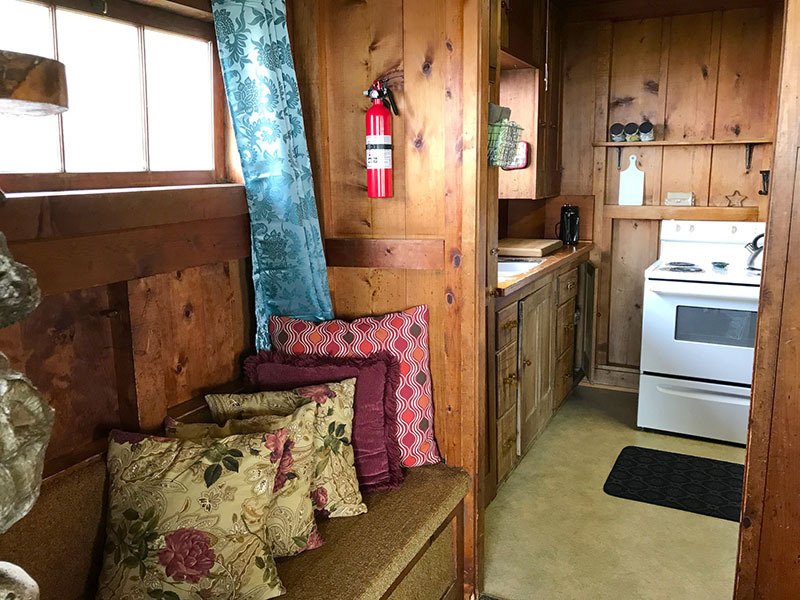 This house has a single bedroom and an open loft, a kitchen, and a 3/4 bath (shower only). 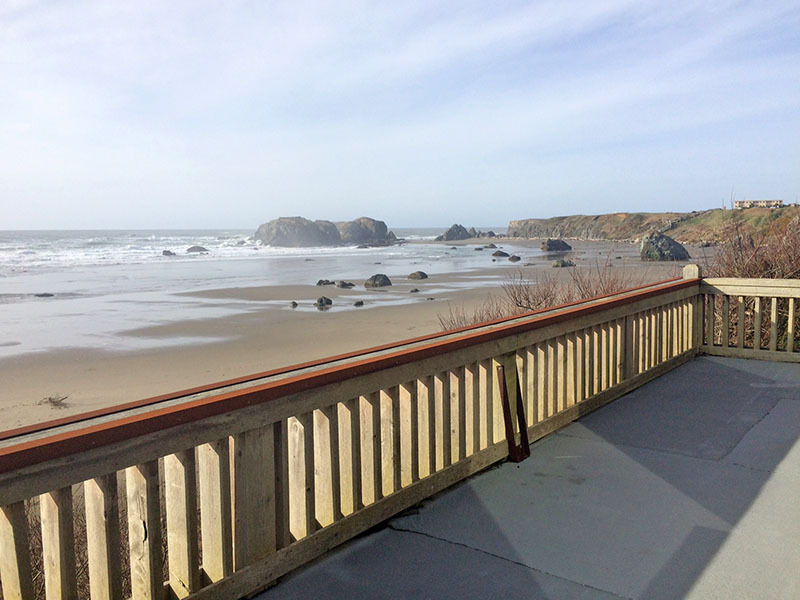 There is also a beach access very nearby. 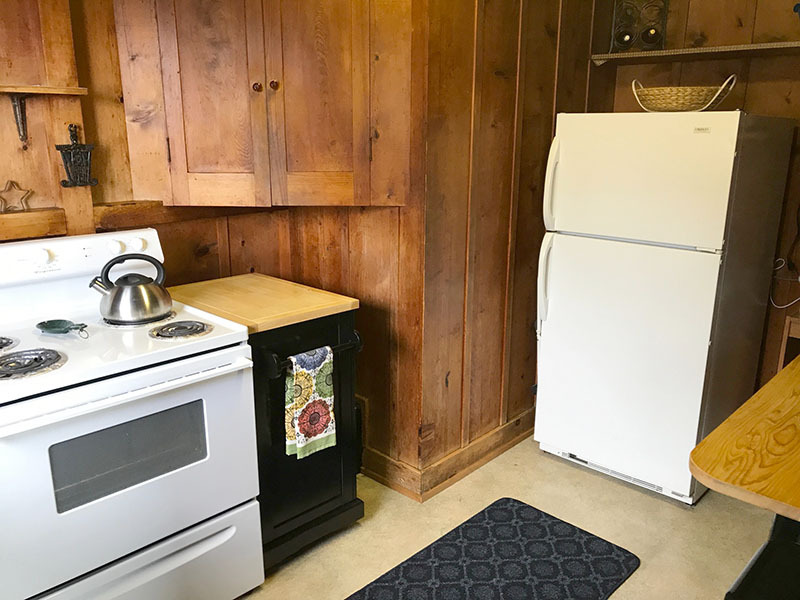 A separate one time $115.00 cleaning fee applies to this vacation rental.